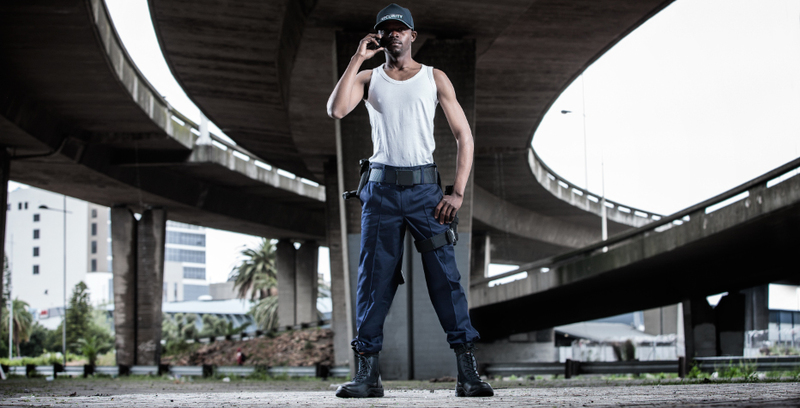 The shopping mall crime crisis – can uniforms help? Uniforms have many associations – pride, unity, authority and even branding are probably the most common. When worn by the police or military, uniforms can represent authority and recognition. In the private security sector, the role of uniforms is undoubtedly crucial and all the more so as society becomes more crime-ridden and when both the public and corporate sectors seek more security options. Sparks & Ellis MD, Sue De Wet says: “If people see uniformed people in the parking lot, in the malls and at entrances to shops, this helps to make them feel at ease. And if shoppers feel at ease, they will shop. There have been some radio phone-ins about the recent spate of shopping mall crimes and some listeners have called in and said they refuse to go to a mall at all now … imagine the retail industry with no shoppers?